ASE certified technicians. Technet repair center. 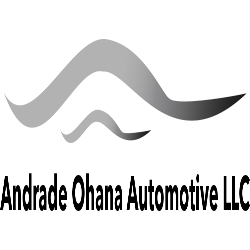 We repair brakes, Air conditioning, clutches, timing belts, axle shafts, power steering, power door locks, power doors, engine diagnostics, and much more. We sell tires, mount and balance tires, repair tires. Latest diagnostic equipment.